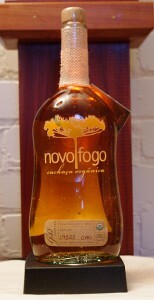 Notes: This is not the usual type cachaca that you find imported to the United States in several respects. 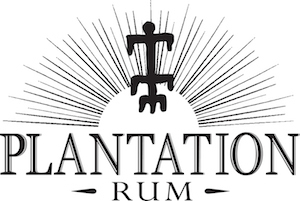 First it is a handcrafted cachaca produced in copper alembic type copper stills (most are made in industrial quantities in column stills), rested in oak barrels (most are bottled fairly quickly) and almost none are certified organic. Appearance: Nice straw color. On swirling, long legs slowly develop on the nosing glass then tiny droplets forming. Taste: Very smooth and complex on the tongue, with the sweetness and vanilla that distinguish it from its younger sibling, the Silver Novo Fogo. It still has many of the other notes oak, pepper, savory mineral notes intermixed with citrus, lemon grass, traces of bergamot and salty overtones with tea notes and astringency playing off against the sweetness but more muted in some ways. Bottle/Packaging: A rather simple but distinctive bottle of clear hand blown recycled glass from the streets of Curitba. The flask shaped with a slight waist to it with a sloped shoulder to a jute fabric wrapped neck ( great for gripping the bottle with wet hands) and wooden topped cork closure under shrink wrap. Attractive graphics using a sugar flower logo on a clear silk screened plastic label in front and a white plastic label on back. Small paper label on front has hand numbered day/date/year batch number. 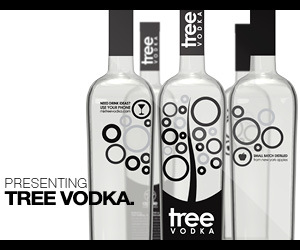 Very attractive package altogether gives the bottle a fair amount of shelf appeal wherever you see it. Final Thoughts:While we tend to enjoy most spirits more as they age, cachaca and tequila seem to be (IMHO) better without aging in wood. While we love the bouquet I think it is slightly less intriguing than its younger sibling.